Okpalugo’s comments are representative of a common thread among the thoughts of Thacher conservatives. By and large, most conservative students do not support President Trump. For the most part, close to every student that I spoke with suggested that they were dissatisfied with President Trump, calling him “dangerous”, “idiotic”, and much more. However, this raises the controversial question: Is there a place at Thacher for Trump supporters? 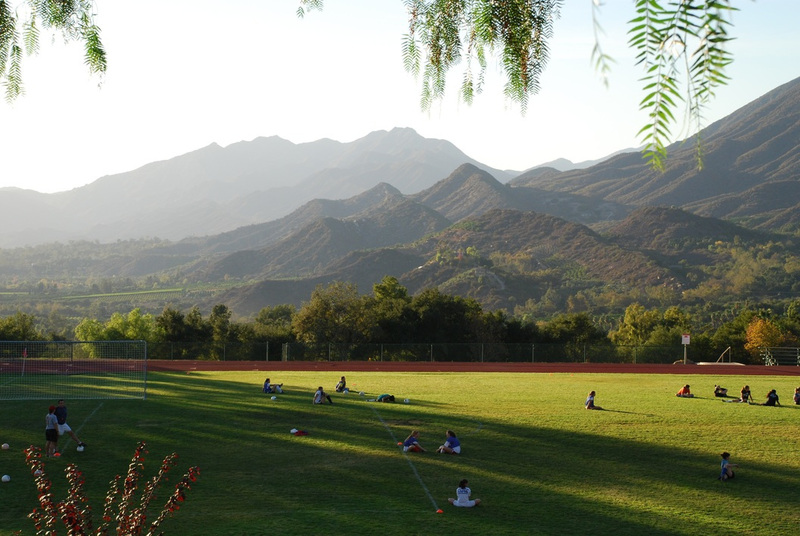 Regardless of the inevitable fate of the Young Conservatives Club, the Thacher School is currently entering a period of unpredictable, uncharted territory. With the advent of a new political era under President Trump, the behavior of Thacher students, faculty, and staff may serve as a microcosm on the growing divides within our nation. The struggle of the Thacher conservative is symbolic of a larger question: Will we be able to come together, tolerant of individuals of every political leaning, or will we allow ourselves to be driven apart, fragmented because of our differences, and by not searching for common ground? Only we can answer this question.